Cape Town - Stuart Berry will referee Saturday's South African Super Rugby derby between the Lions and Sharks in Johannesburg. 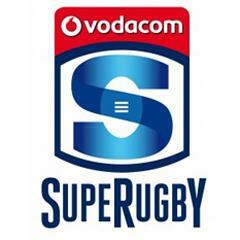 Berry, who dished out four cards (three yellow, one red) in last weekend's Sharks v Crusaders game, will be assisted by Jaco van Heerden and Rodney Boneparte, with Deon van Blommestein on Television Match Official (TMO) duty. 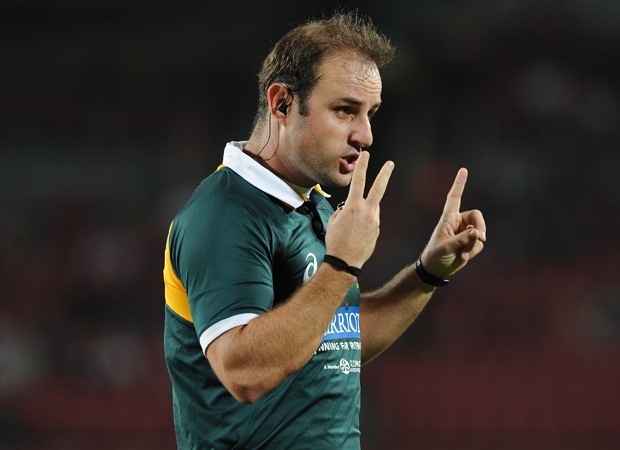 Jaco Peyper will referee the Bulls v Reds clash at Loftus Versfeld. 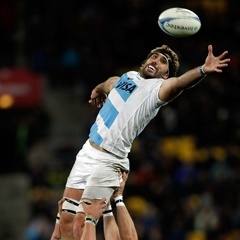 He will be assisted by Quinton Immelman and Pro Legoete, with Shaun Veldsman the TMO. 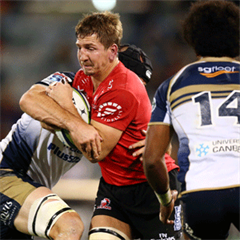 In other matches involving South African teams, New Zealand's Mike Fraser will referee the Waratahs v Stormers match in Sydney on Saturday, while Australia's Rohan Hoffmann will handle the Force v Cheetahs match in Perth.